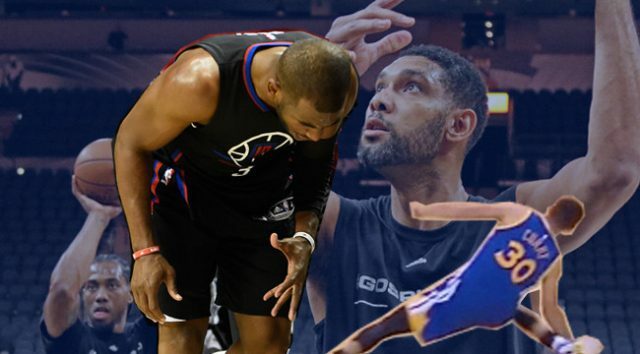 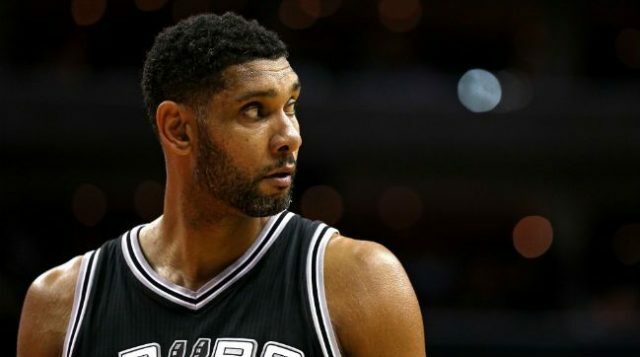 Duncan’s Greatness Invisible To Traditional Statistics. 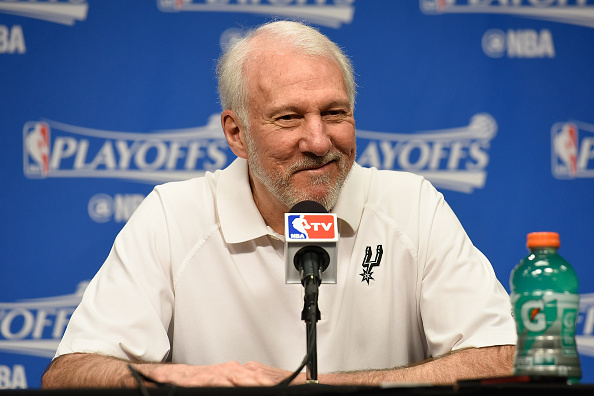 Why Gregg Popovich is the real Coach of the Year. 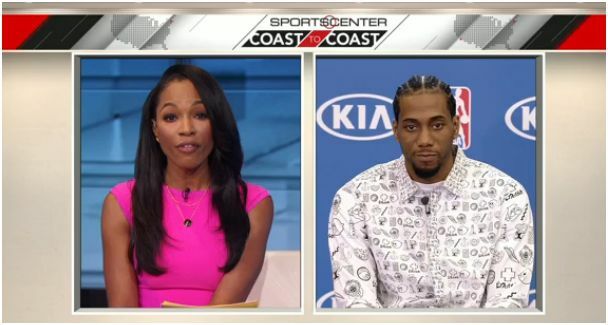 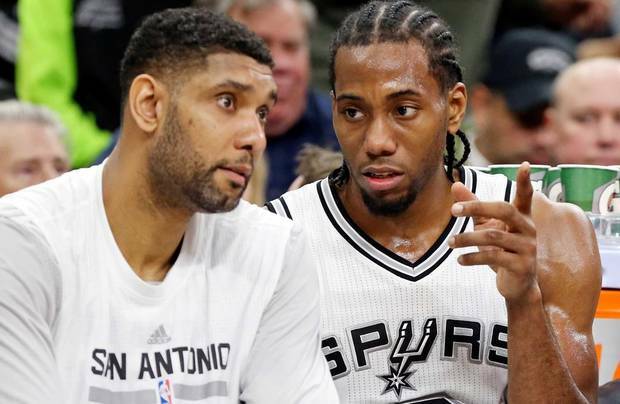 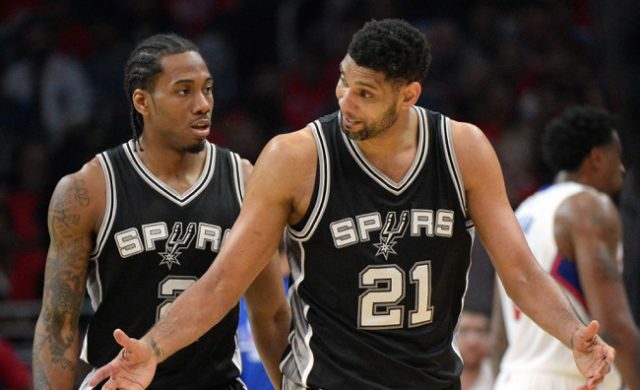 Tim Duncan says Kawhi Leonard not getting star treatment he deserves. 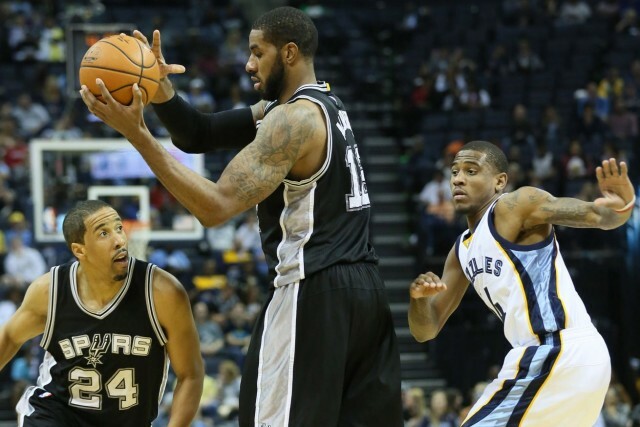 Spurs Break Out The Brooms To Complete Sweep of The Grizzlies. 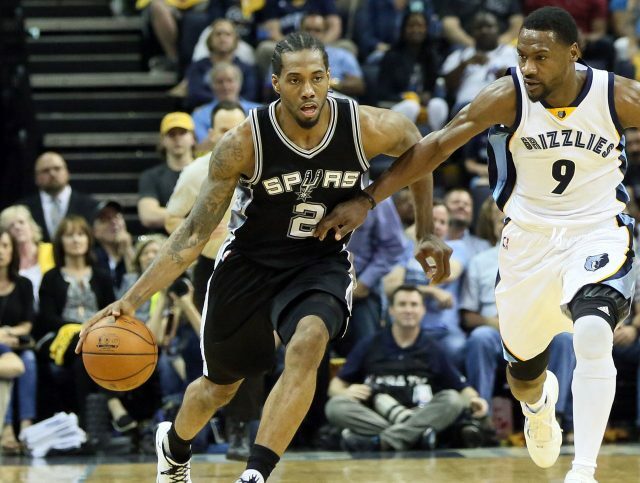 Grizzlies’ Zach Randolph says Kawhi among NBA’s top 2-3 players. 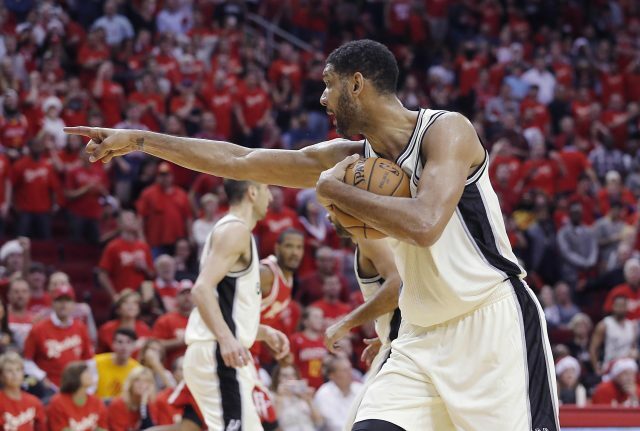 Examining The Spurs Offensive Versatility In 2015-16. 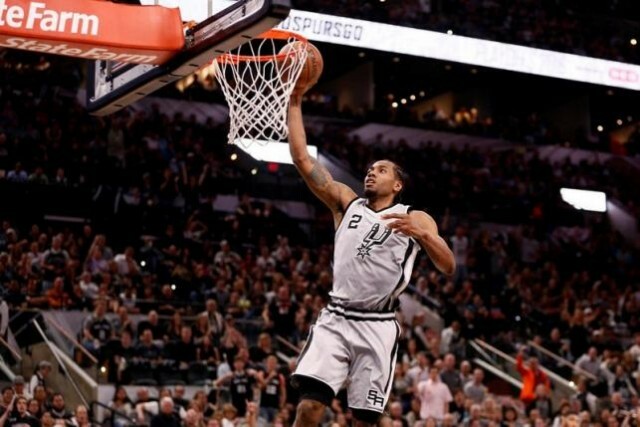 Spurs Fan Cave Spurs 2016 Playoff Podcast Game 2. 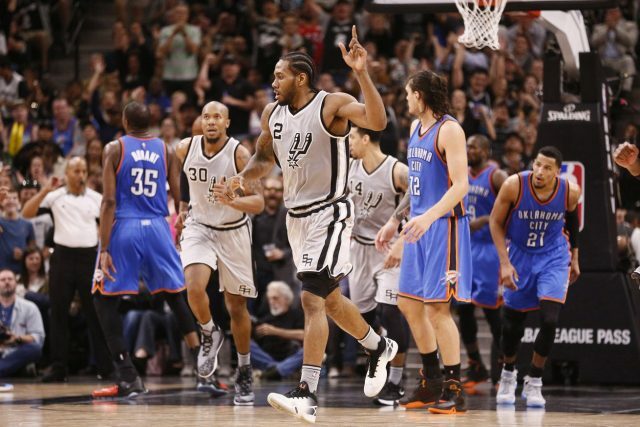 Of Course Kawhi Leonard Deflected Credit For His DPOY. 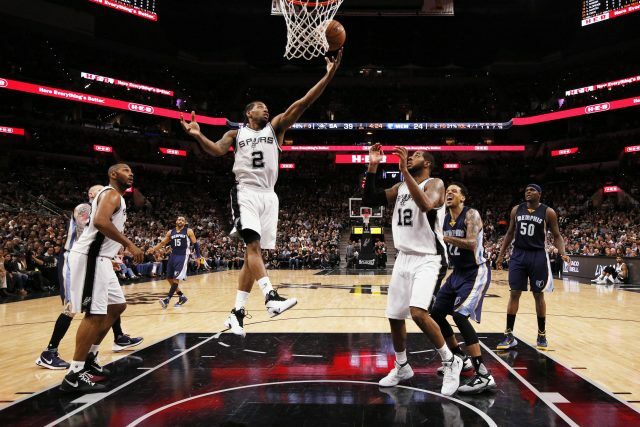 Kawhi Leonard of San Antonio Spurs wins defensive player of the year for second straight season. 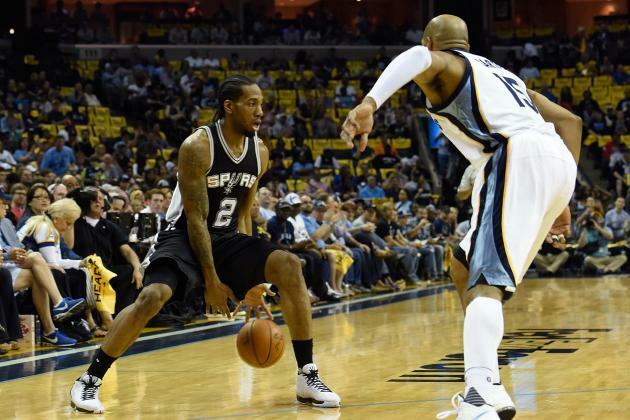 Spurs spotlight: Leonard dazzles on both ends in Game 1 win. 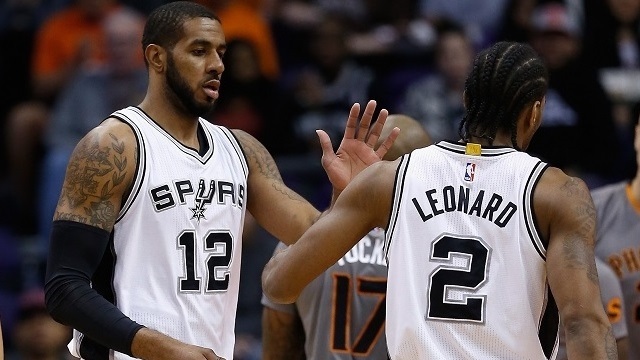 San Antonio Spurs Will Dominate In 2016 NBA Playoffs. 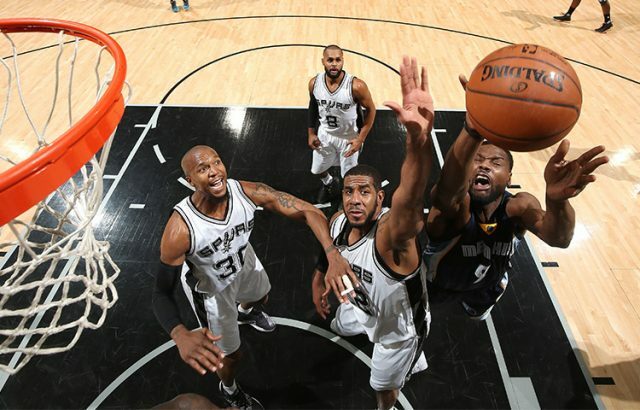 Spurs Vs Grizzlies Full Game Recap.